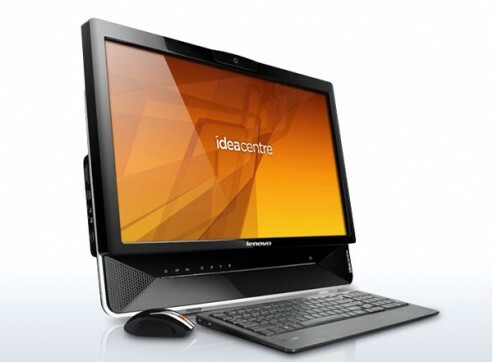 If you have been looking for Lenovo IdeaCentre B305 series AIO PCs, there are new series released including: 4031-1FU, 4031-1GU and 4031-1HU. 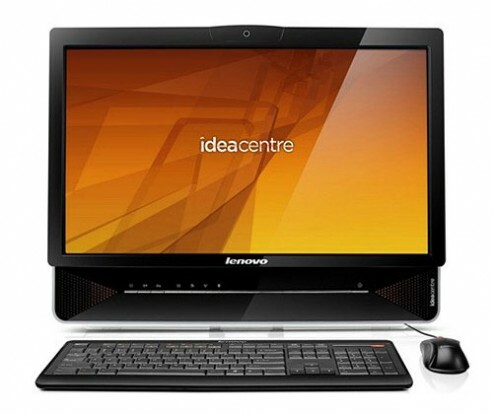 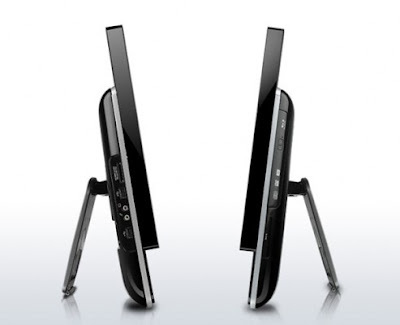 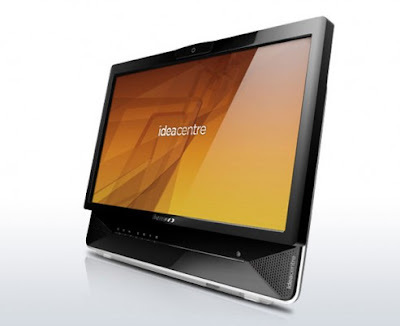 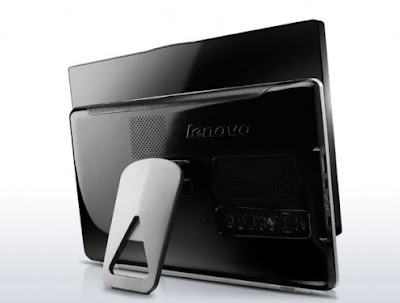 Lenovo IdeaCentre B305 series all-in-one pcs comes with 21.5-inch display and powered by AMD processors. B305-4031-1HU with Athlon II X4 and ATI Radeon 5450+TV Tuner.